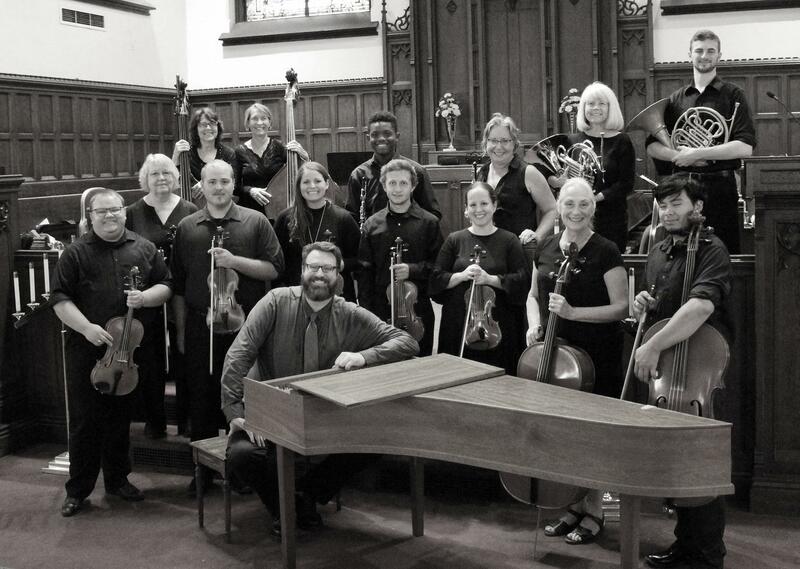 The Queen City Chamber Orchestra will present a free concert, Ghostly Mozart, Saturday, October 27th at 8pm at Philippus United Church of Christ, 106 W. McMicken. It's a perfect concert for the Halloween weekend featuring Mozart's Symphony 25, arrangements of "Funeral March for a Marionette" and "Pavane for a Dead Princess," and the Vivaldi Concerto for Four Violins. From their press release: "Each concert is followed by a reception catered by Plates Cincinnati, 'a new non-profit organization in Cincinnati whose mission is to provide simple, nutritious meals to relieve food insecurity for an under served element in our community.' Anyone who wishes can attend, enjoy excellent music and fantastic food for no cost." Cleveland-born and former UC student Vanessa Rubin is one of the most acclaimed jazz vocalists performing today.